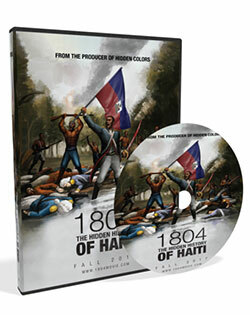 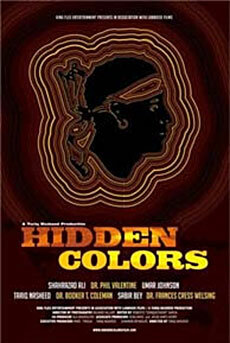 Hidden Colors 2: The Triumph of Melanin is the follow up to the critically acclaimed 2011 documentary about the untold history of people of African and aboriginal descent. 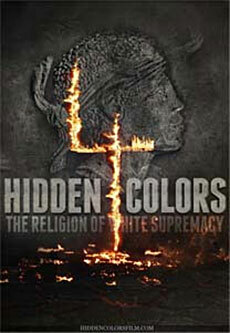 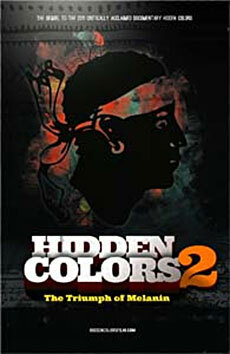 Hidden Colors 3: The Rules Of Racism.This installment of Hidden Colors tackles the taboo subject of systematic racism. 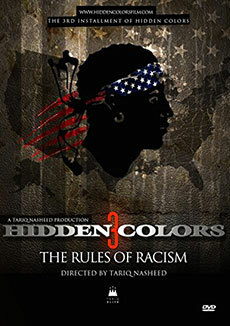 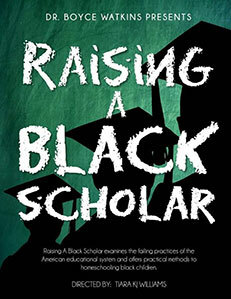 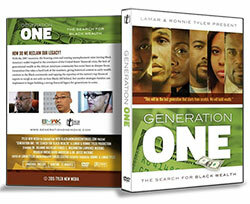 The film explores how institutional racism effects all areas of human activity, and the rules, laws, and public policies that are utilized to maintain this system. 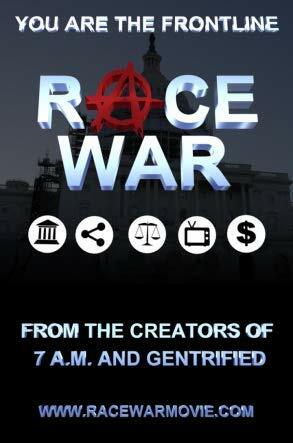 Before Dr. Martin Luther King Jr. was murdered by the government, he'd begun to explore the deep impact that economic inequality had on his ability to affect social change. 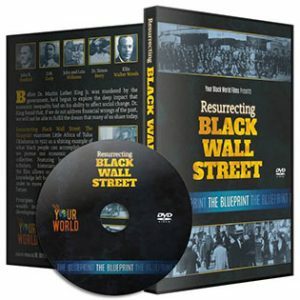 Dr. King found that, if we do not address financial wrongs of the past, we will not be able to fulfill the dream that many of us share today. 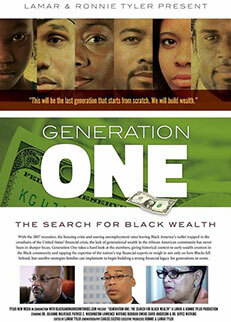 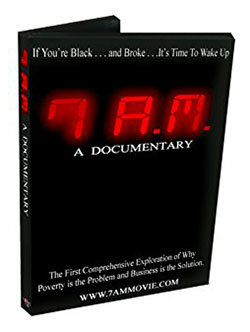 Directed by Jason Black (The Black Authority), 7 A.M. is the first in-depth documentary focusing on Black socioeconomics and why our lack of business ownership is at the root of our state of poverty and political alienation.